The uncontroversial premise of Multiple Signatures is that design is a collaborative act, writes David Crowley. 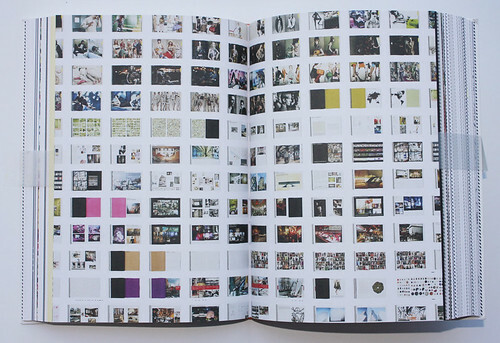 Read the full text of David Crowley’s review ‘Book of revelations’ in Eye 88. 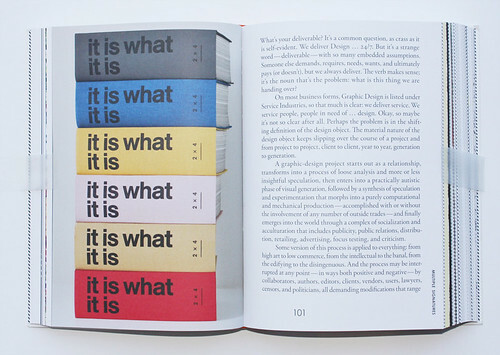 Spread from ‘It is what it is (or are we done yet?)’. Photograph by Luke Steiner. 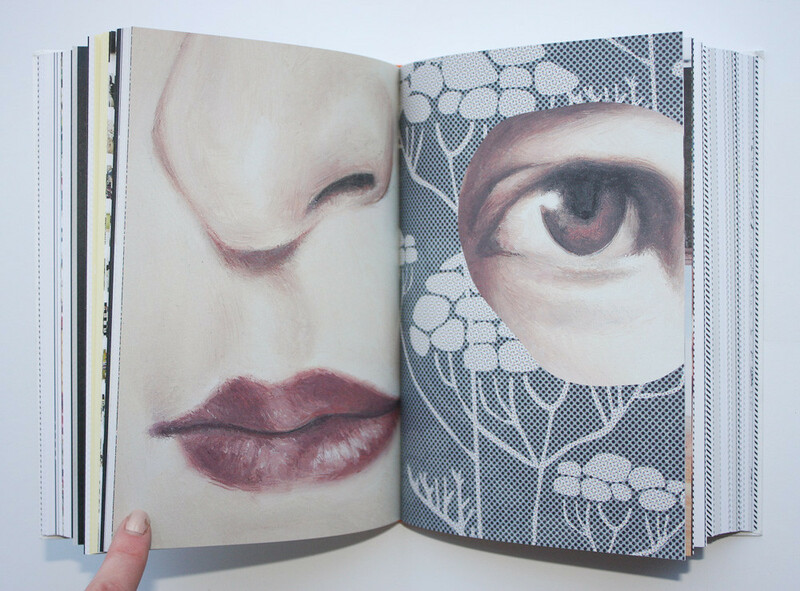 Top: spread from the wordless visual essay ‘1:4’ featuring work by 2x4. 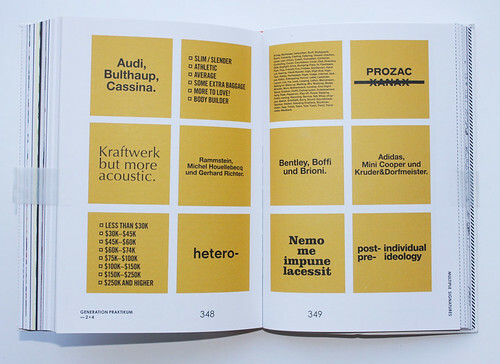 Spread from the chapter on clichés including anti-ambivalent, neo-cacophonic, duodimensional, repetivistic, fuzzinessence, fractality, baroquish and montessoristic (pictured). 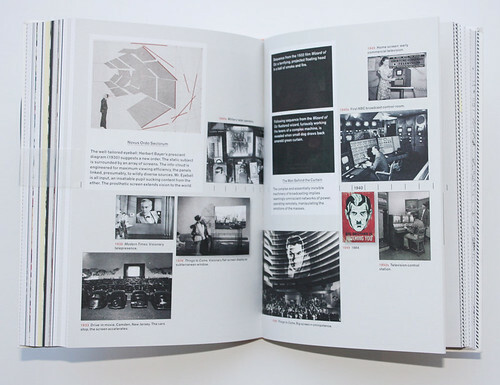 Spread from chapter ‘Notes for a lecture titled: Empire of Screens’ featuring an array of images including Herbert Bayer’s Diagram of the Field of Vision, 1930; Second World War military radar operators, 1947; film still, Charlie Chaplin, Modern Times, 1936, film still; and H. G. Wells’ Things to Come, 1936. 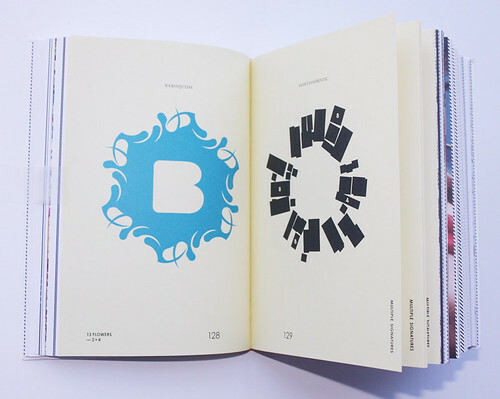 Spread from chapter ‘Generation Praktikum’. 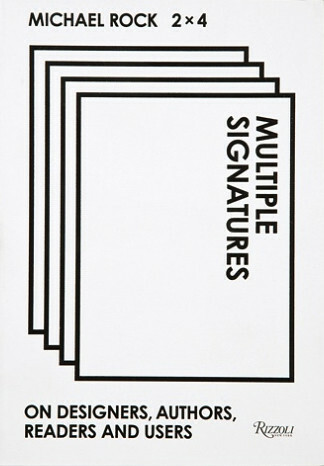 Multiple Signatures (Rizzoli, £22.95 / $35), edited by Michael Rock with Jeanne Heifetz and Lisa Brennan-Jobs. Design by Michael Rock and Yoonjai Choi. Layout by Donnie Luu with Liliana Palau, David Yun, Sung Joong Kim, Terri Chiao and Jeffery Ludlow.